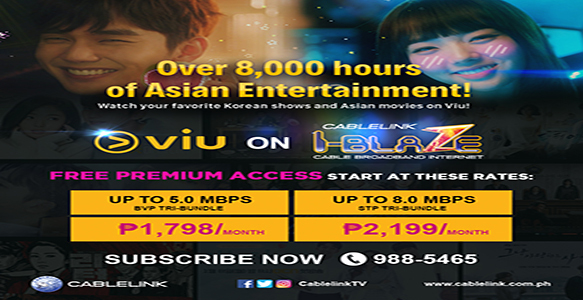 STREAM your favorite ASIAN shows with VIU!! Subscribe to our VIU bundles NOW and get FREE PREMIUM ACCESS to the latest KOREAN dramas, variety shows and other ASIAN programs !!! Call us @ 988-? ?5465 for more details!